Physical description; 151 p. : ill., ports. ; 25 cm. Notes; Includes bibliographical references (p. 150). 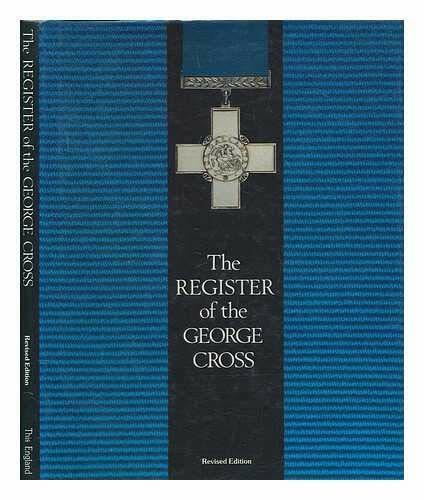 Subjects; Victoria Cross and George Cross Association. George Cross - Directories.